Offering many facilities that will make you..
Siroco’s is a small accommodation complex located in Parikia, Paros island Greece. 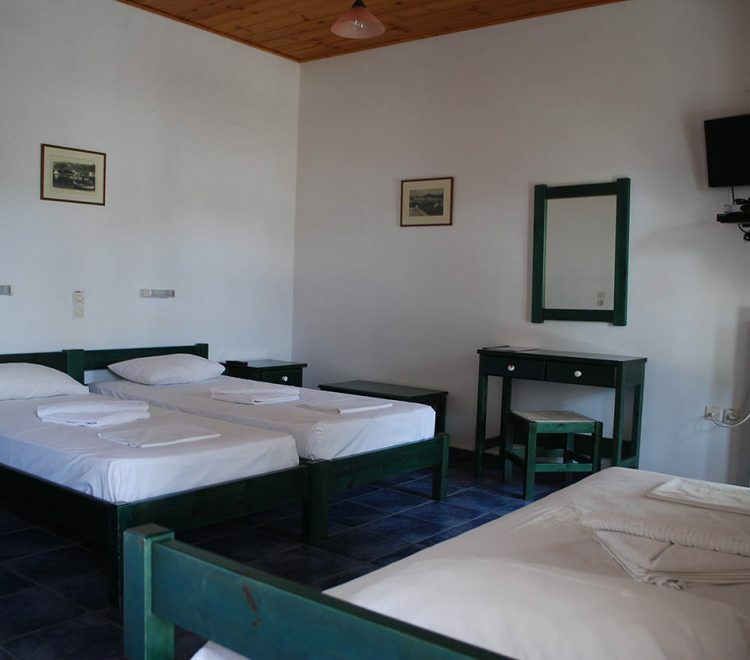 It offers various types of rooms and studios, which are available all year around. 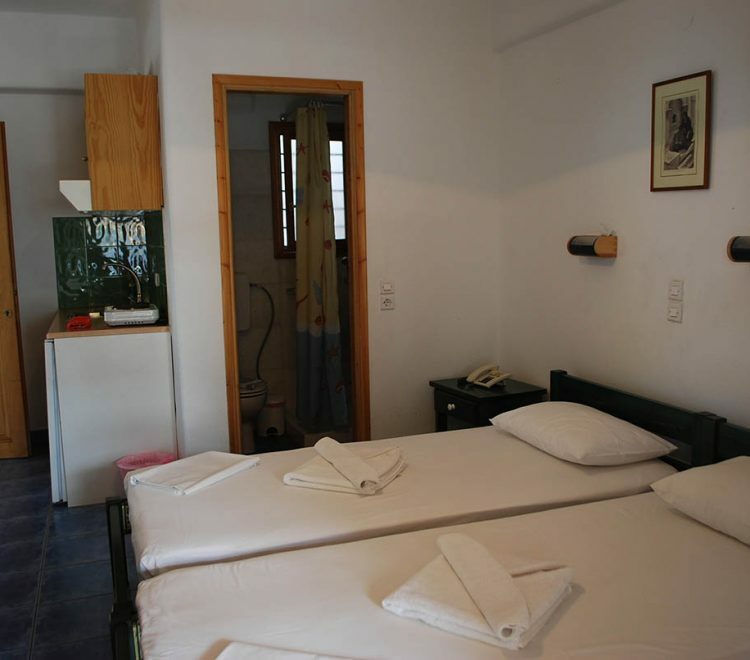 Siroco's Rooms & Studios are situated in a quiet area within walking distance to the main town, beaches and clubbing areas. It has a swimming pool and is surrounded by a nice courtyard, both are perfect spots to cool off and relax during those hot summer days of the Cyclades. Use our booking engine to check availability and make a direct booking. Beautiful place to stay in Paros. My boyfriend and I loved our stay at Sirocco’s Rooms and Studios. The staff are upbeat, friendly and accommodating. Our room was clean, spacious and comfortable with air conditioning, fridge, ensuite bathroom, and patio.The food and coffee are excellent and always served with a smile.